Welcome to 8.21! 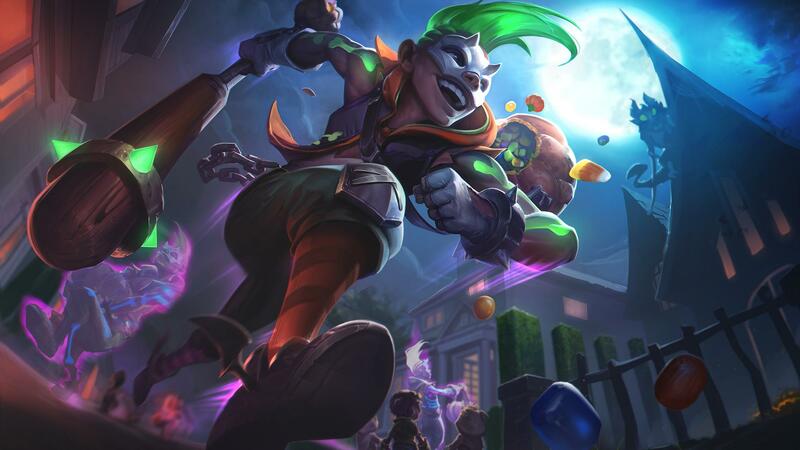 This patch continues the recent trend of lighter tuning: With preseason coming in about a month, we're avoiding bigger changes that may go completely sideways once the meta shifts. So for now, the name of the game is keeping things stable through the end of the season. We'll get out of your way up here—go read all the stuff below and keep pushing toward your ranked goals! Ez's new W isn't packing as much of a punch as we'd like. This should push Irelia to rely more on Bladesurge's mobility to maneuver through a fight. Passive proc scaling decreased. Ultimate shield duration decreased. 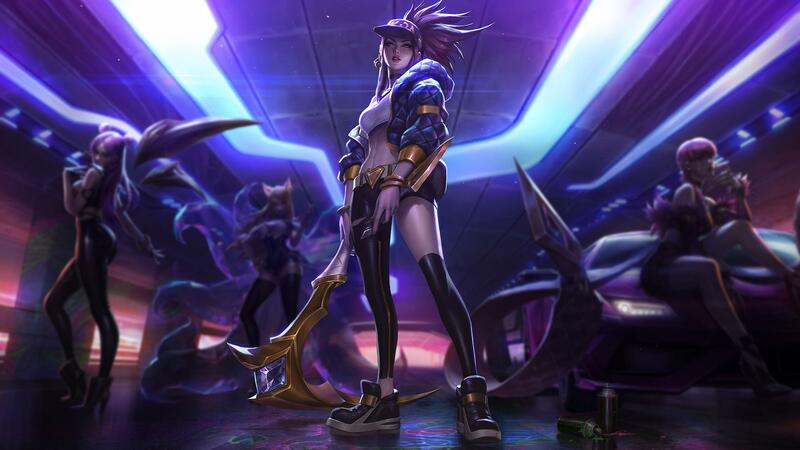 Shrinking AP Kai'Sa's tank shredding sharpens the tradeoffs she makes for investing in more AP than she needs to evolve W, while shortening Killer Instinct's shield duration means enemies can unload their burst damage a little sooner after the Daughter of the Void dives into range. W cooldown and cost decreased. R cost decreased. We've recoded Nunu & Willumps's abilities to address a number of bugs, particularly with Biggest Snowball Ever!. While your overall experience shouldn't be drastically different, there are a few improvements worth noting. Q damage increased late. E cooldown decreased late. Zoe's been in a rough spot for a while—particularly at average skill levels—due to the nerfs we made a while back when addressing the frustration of playing against her. At that time, we said Zoe should deal less damage when she doesn't land her skillshots. 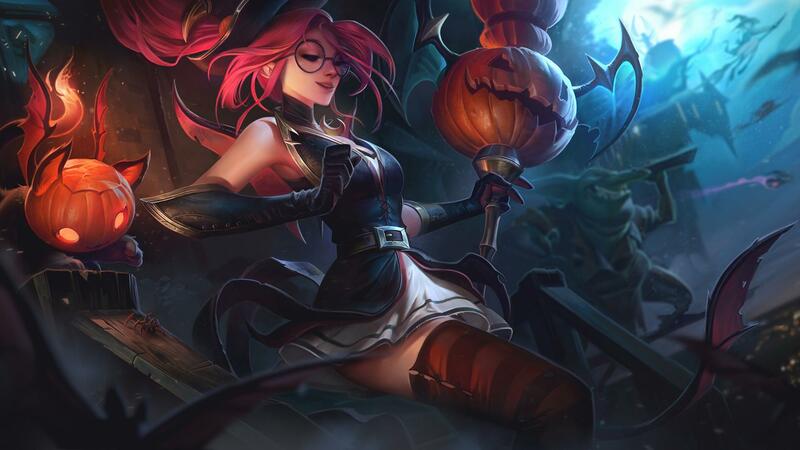 So we're buffing her skillshots this patch. 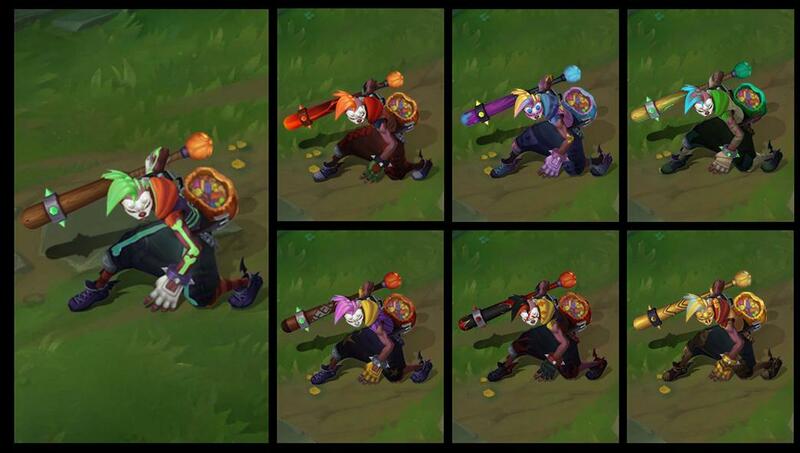 Audio for Gragas's base skin and skins that use base SFX has been updated, with an eye ear toward improved clarity! We're shipping a few improvements to how camouflage (the stealth where nearby enemy champs can see you) works behind the scenes. You shouldn't notice any difference for the most part, but there's one big exception. As part of our cleanup work, turrets no longer block line of sight, since they don't block line of sight for anything else. CAN'T HIDE Turrets no longer block line of sight for camouflage abilities, meaning if a camo'd enemy champ is on the other side of a turret from you, you'll now be able to see them if they're in range. 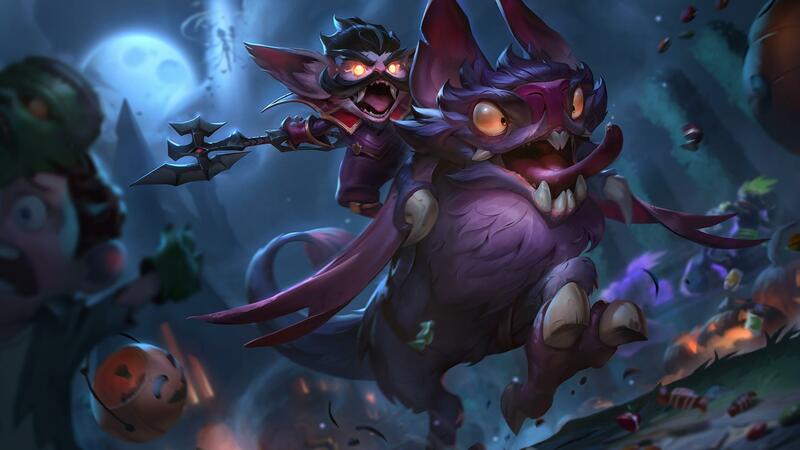 A lower price point won't massively widen the number of champs who want to pick up an Essence Reaver, but it'll help ER builds compete with other options. We've updated the audio for OMW pings to include two new pieces of information! WHERE ARE YOU OMW ping audio processing now indicates the distance between the ping and the player who pinged. The further away the player is from their ping, the more muffled and slightly delayed the audio will be. Last patch, we put in a change to address two HUD font issues: The way fonts scaled made them slightly blurry (and a little bigger-feeling), and fonts just weren't correctly scaling with HUD size. Though our changes made the HUD “correct,” many of you let us know that the text felt too small in the aftermath. So we're increasing font sizes to bring things to a happy medium between the corrected 8.20 sizes and the ones everyone's been used to. The Surrender countdown bar has been visually restored. Not that you noticed this bug anyway because you'd never surrender, right? A bunch of other bugfixes sprinkled throughout the rest of the patch notes above! The following Tales from the Rift skins will be released this patch. Grab the League Displays app for full-res splash! 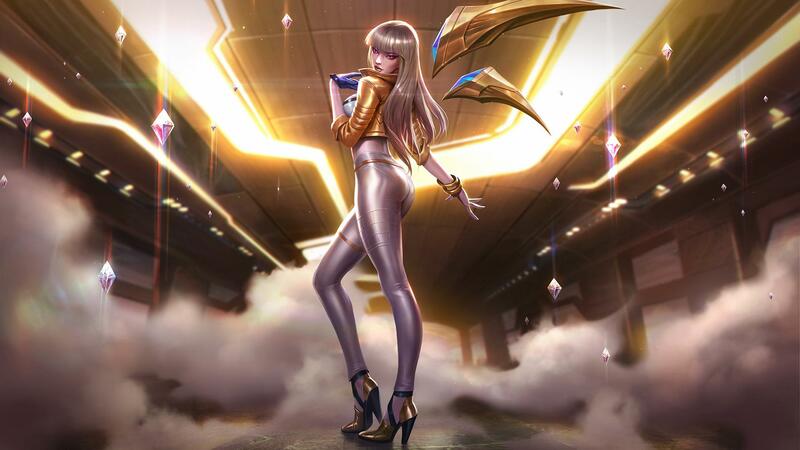 The K/DA skins will be released later this patch at the Worlds Season 2018 Event afterparty. Grab the League Displays app for full-res splash! 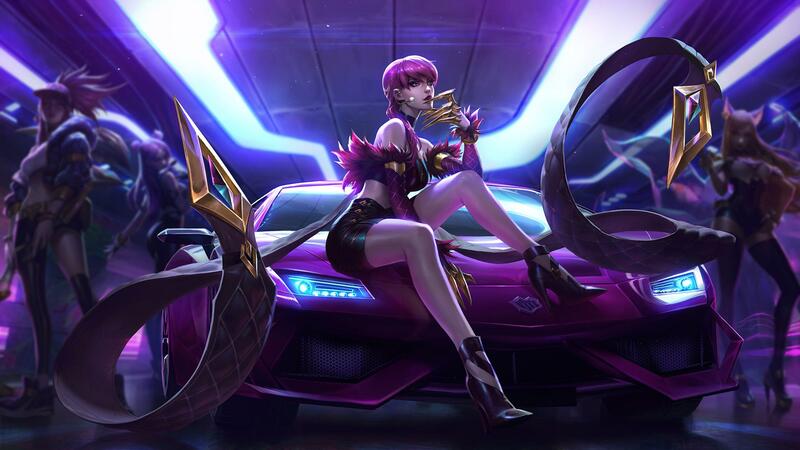 Unlock K/DA Kai'Sa Prestige Edition for 2500 Worlds Tokens later this patch at the Worlds Season 2018 Event afterparty (tokens expire on December 4th at 08:59 CET). 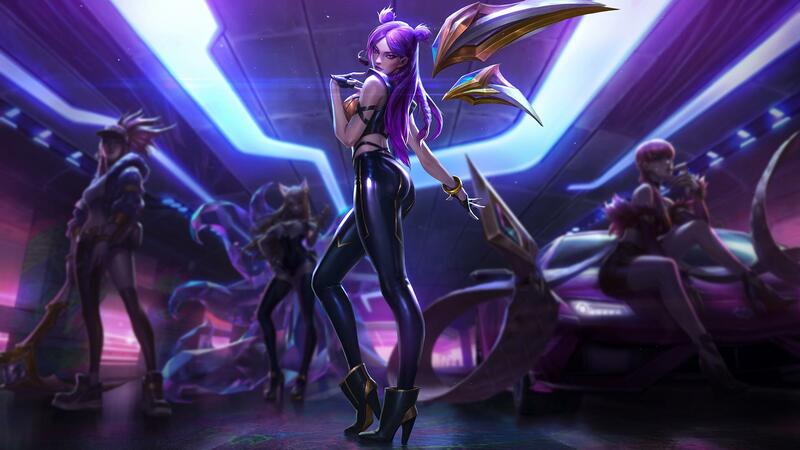 This is a completely separate skin from K/DA Kai'Sa—you can unlock Prestige Edition without owning the regular skin. Grab the League Displays app for full-res splash!